Bounce over to Amazon to score these SnugPad Wool XL Dryer Balls for just $10.95! This 6 pack is a great alternative for dryer sheets, liquid fabric softener, and plastic dryer balls. They soften your laundry naturally with no chemicals or synthetic materials. 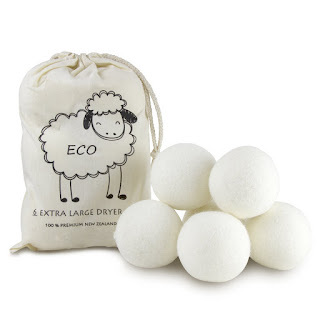 These dryer balls are 100% all natural and made from New Zealand Premium Wool. 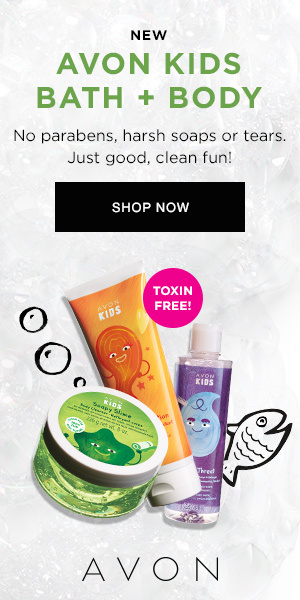 Perfect for those with sensitive skin.